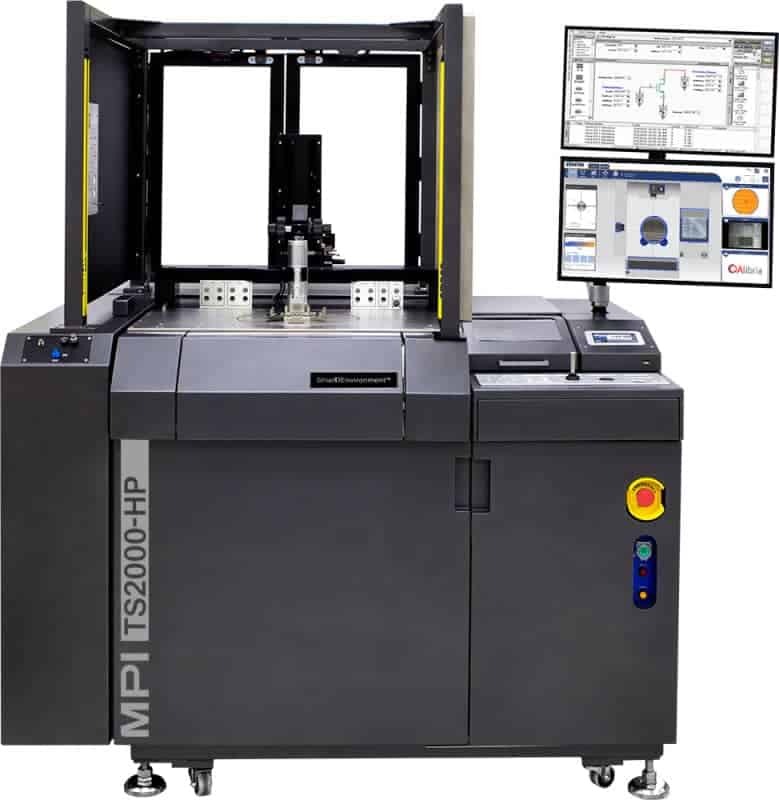 MPI’s automated TS2000-HP provides reliable on-wafer high power device measurement over wide-temperature range and measurement capability up to 3 kV (triax) / 10 kV (coax) and 600 A (pulsed). 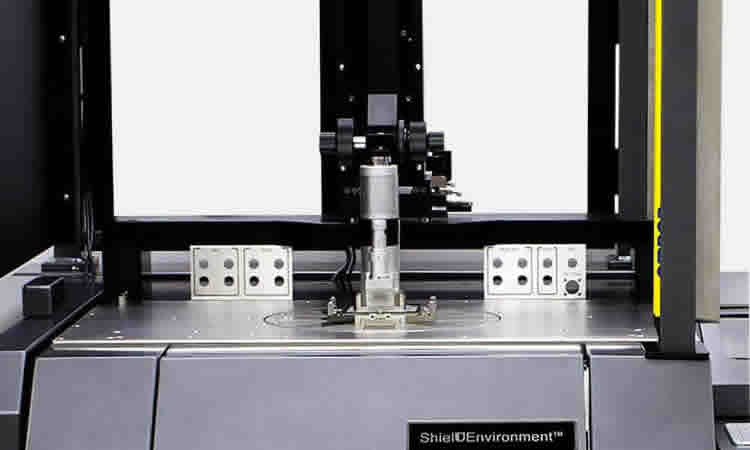 Advanced ShielDEnvironment™ offers low-noise and shielded test environment. Interlocked enabled safety light curtain to protect user from accidental high voltage shock by shutting down the instrument through interlock system. 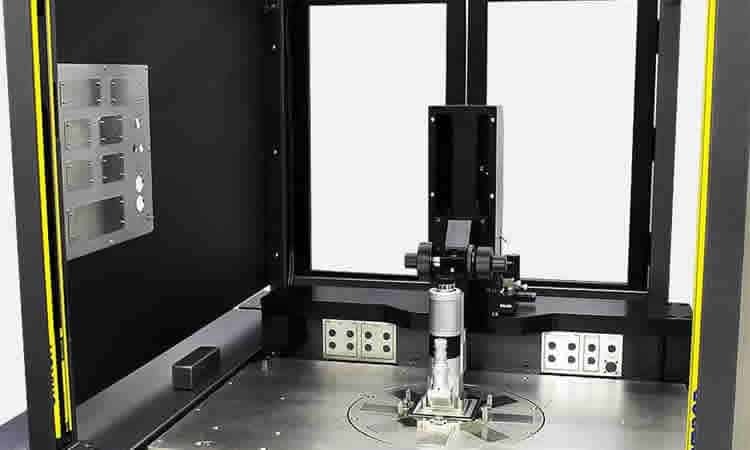 The system has rear doors, protected by interlock as well in order to provide easy and convenient initial measurement set-up. 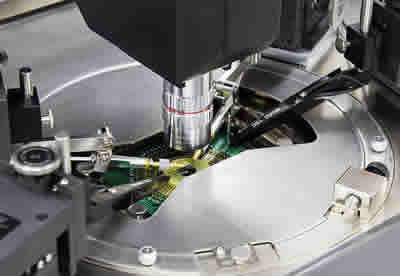 To prevent arcing between chuck and platen, TS2000-HP platen is specially designed with MPI advanced ArcShield™. 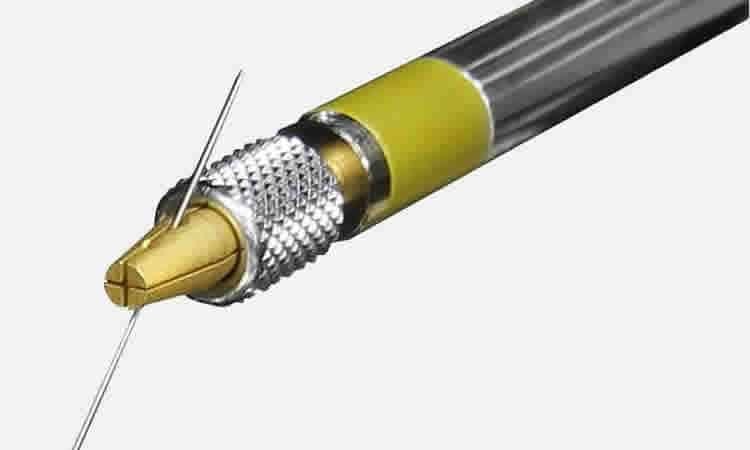 Low leakage probes specially designed to withstand high voltage up to 10 kV (coaxial) and 3 kV (triaxial). 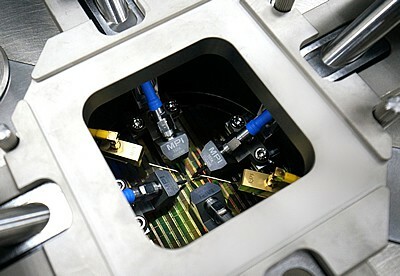 Choice of various connectors options such as Keysight Triax/UHV, Keithley Triax/UHV, SHV or Banana. 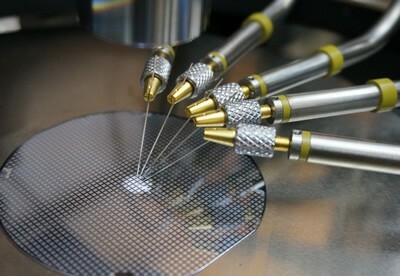 High performance probes specially designed for on wafer measurement of high current up to 200 A (pulse). 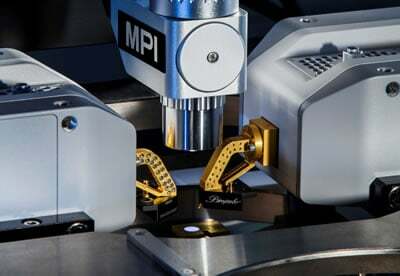 MPI multi-fingers high current probes are single piece construction to efficiently handle high current and provide low contact resistance. 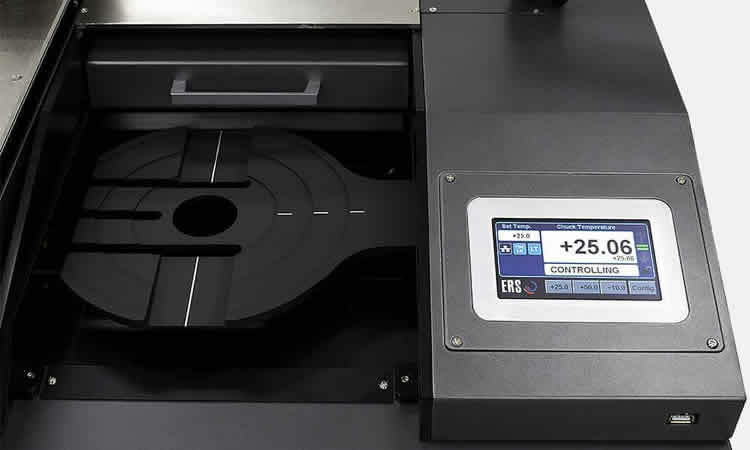 Specially designed anti-arcing LiquidTray™ can be used for arcing suppressing by simply place on the high power chuck surface. 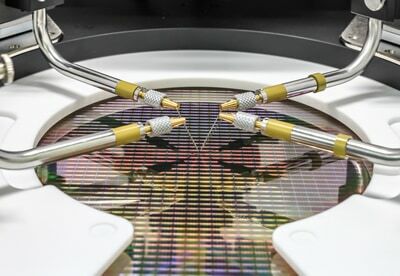 Wafers can be safely placed inside the tray to submerge in the liquid for arcing free high voltage test. 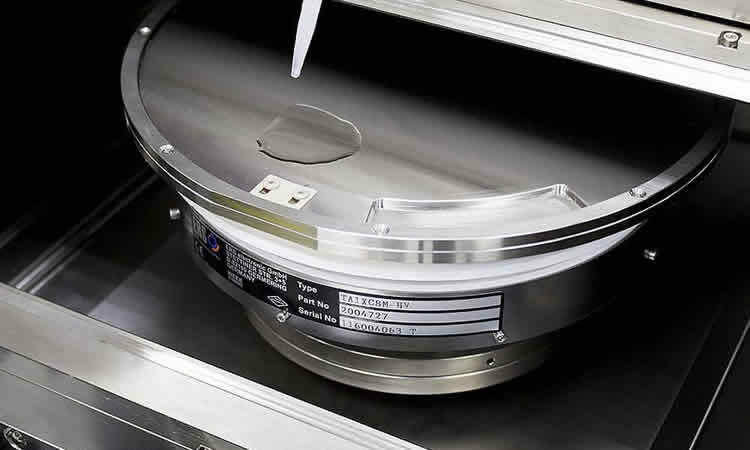 The automated single wafer loader and the safety test management provide a unique capability to load/unload wafers at any chuck temperatures. 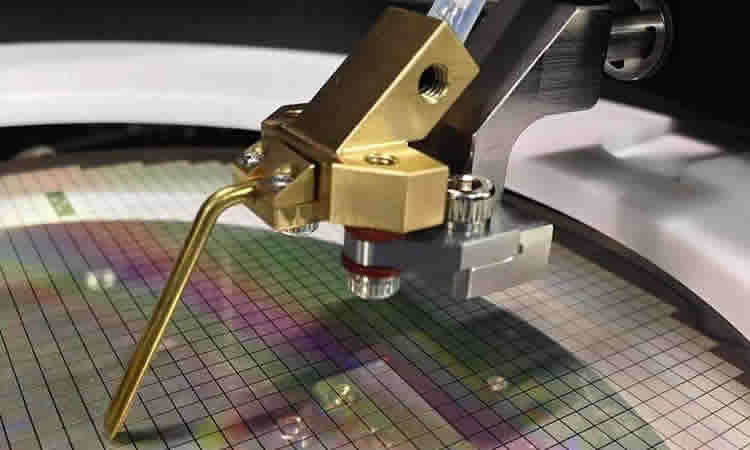 Cooling down or heating up to ambient is not required anymore to load or unload a wafer. 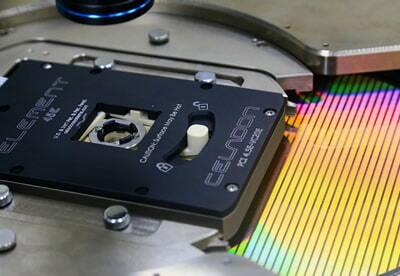 This saves major down time and increases the overall MPI Test Systems efficiency significantly. Necessary settings are protected by a convenient supervisor log-in procedure. 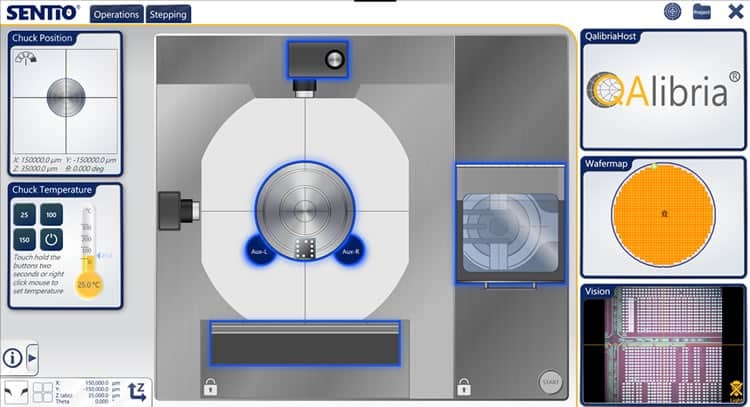 MPI TS2000-HP shares the same standard features, such as, thermal chuck integration, Safety Test Management™, automated single wafer loader, vibration isolation, and integrated prober control of the TS2000-SE system.